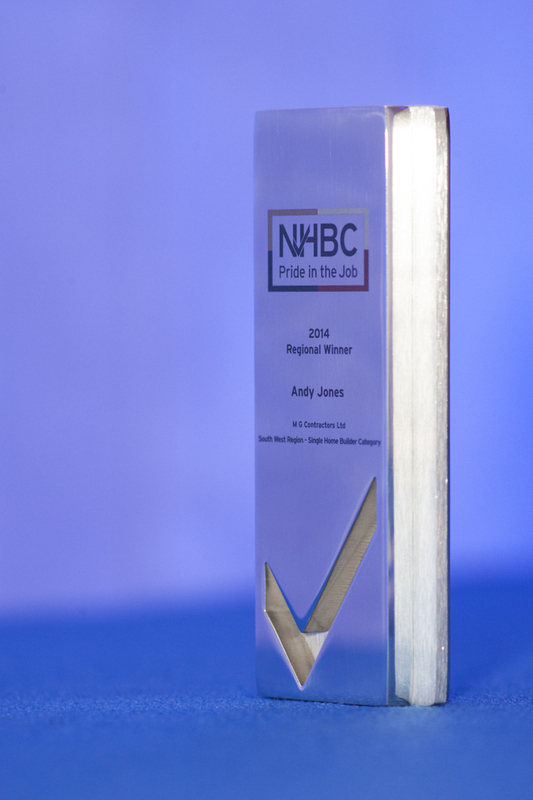 We are proud to announce that Andy Jones of MG Contractors has won the NHBC Pride in the Job 2014 regional award for Single home builder. 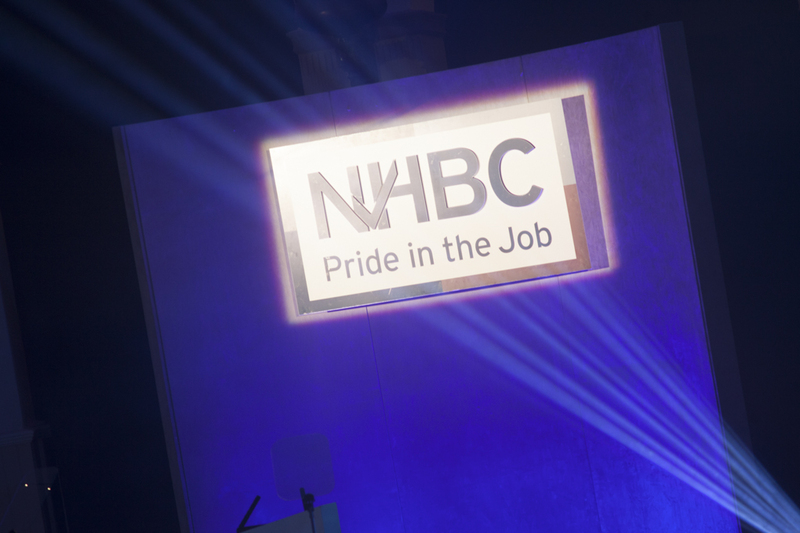 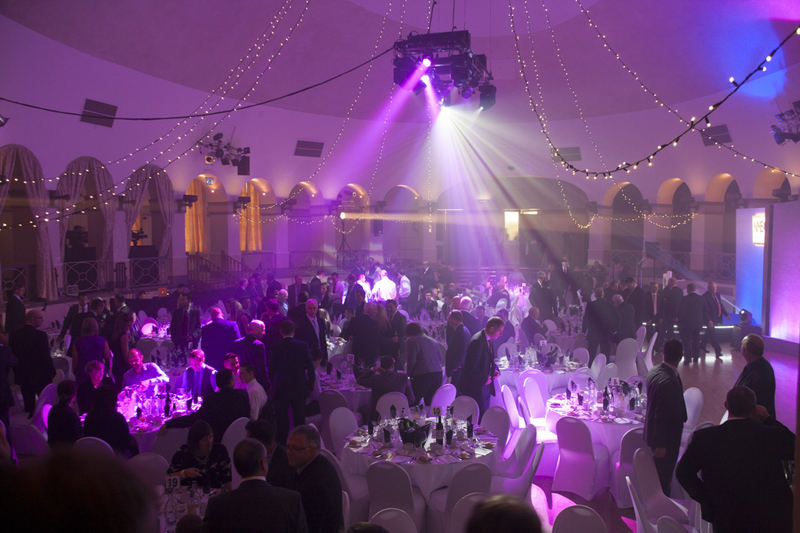 Friday 24 October, the eighth Pride in the Job regional award ceremony for 2014 took place at the Winter Gardens in Weston super Mare, to recognise the Seal of Excellence and Regional Winners in the South West. 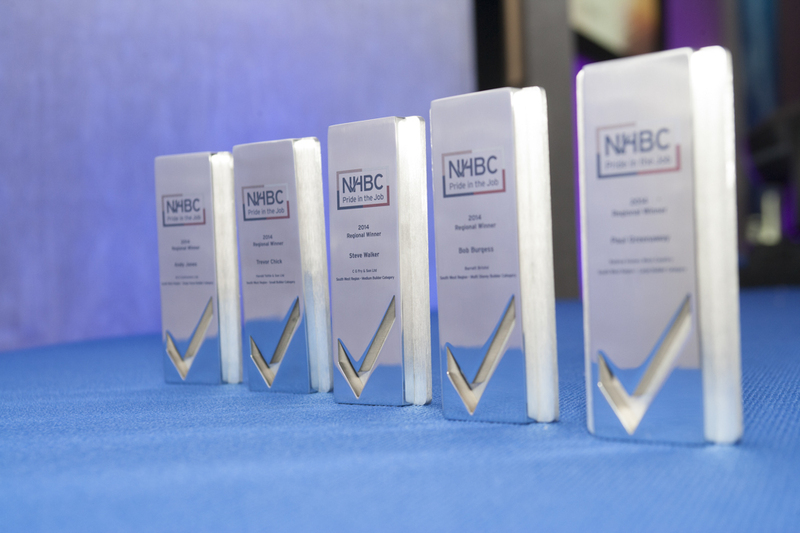 The awards were presented by Chris Rash, NHBC’s CFO and Commercial Director, joined by Jim Lyons, Regional Director for South West. 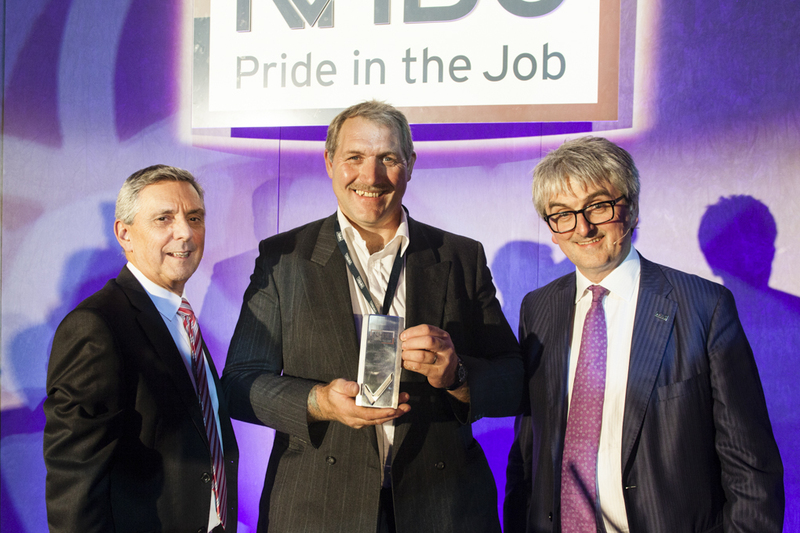 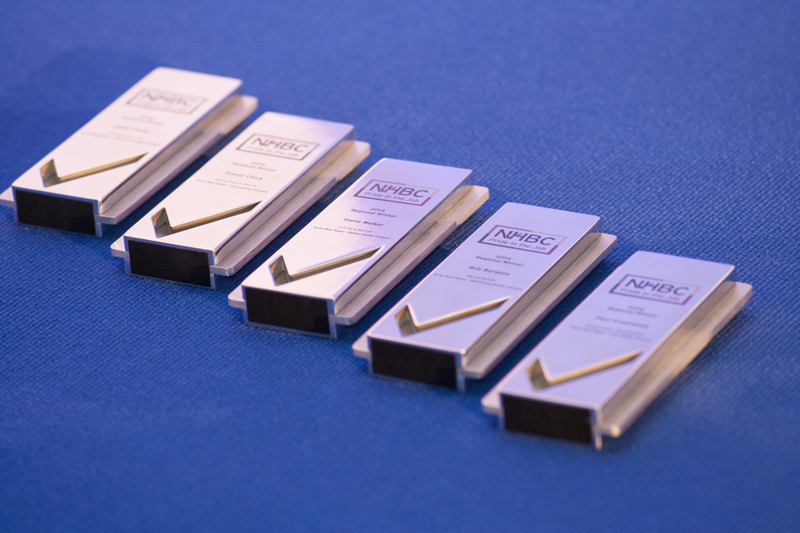 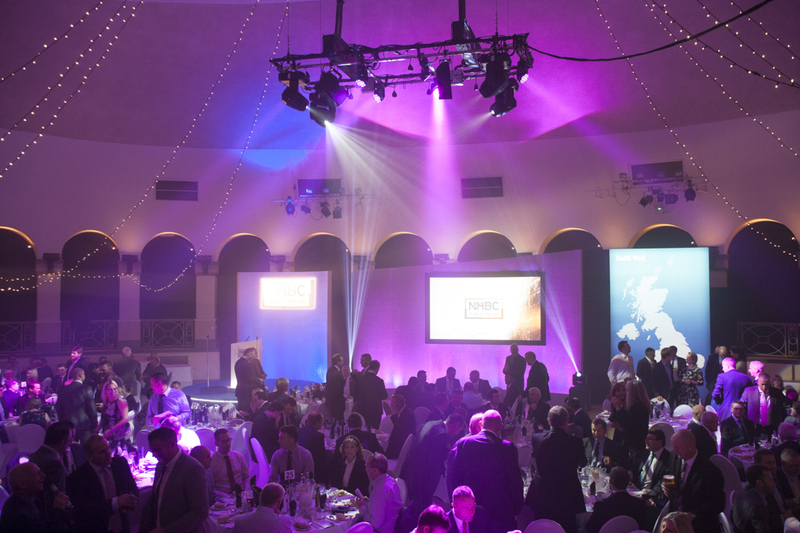 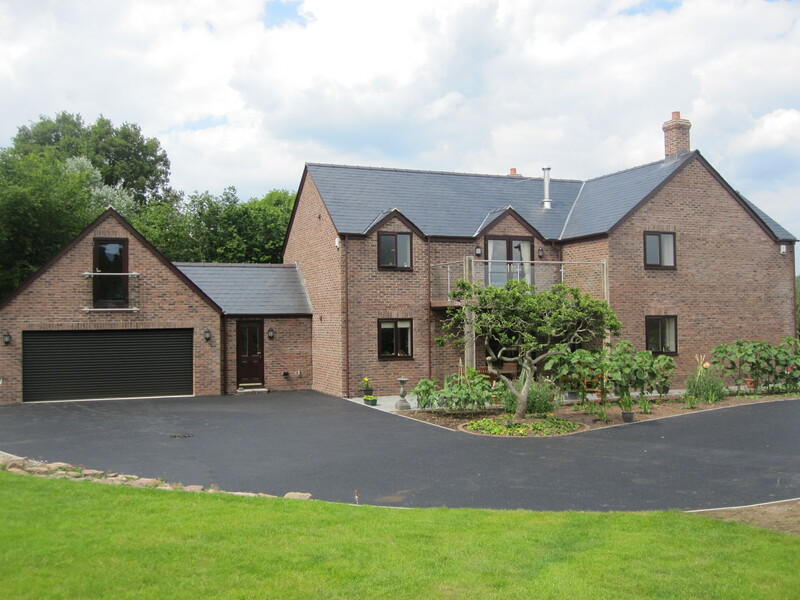 Pride in the Job is the house-building industry’s most prestigious awards programme. 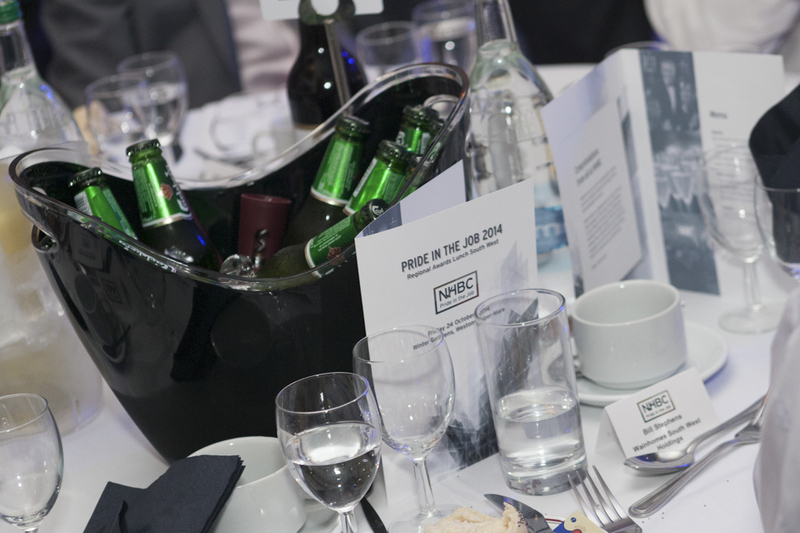 Running for 34 years, Pride in the Job continues to recognise the UK’s best site managers. 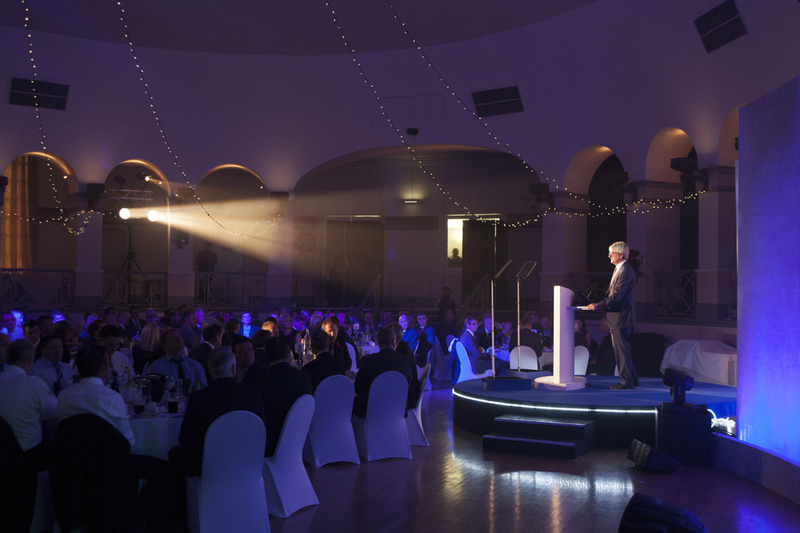 Winning this award is a great personal achievement for Andy, one that he will remember with pride for many years to come. 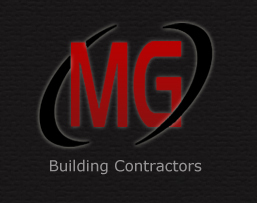 But, it’s also a visible demonstration of our company’s overall commitment to quality, exceptional standards in every aspect of our work.